The trips are for flexible and adventurous people, not always everything will go according to plan. For example, a power outage or a cold shower. Nevertheless, it is an adventure trip with day trips and / or horse riding a true experience. You get to know other cultures and uses. Active trips are for those who like to be actively engaged in their vacation. The trips consist of multi-day hiking and horse rides, where you spend the night in a yurt or tent. 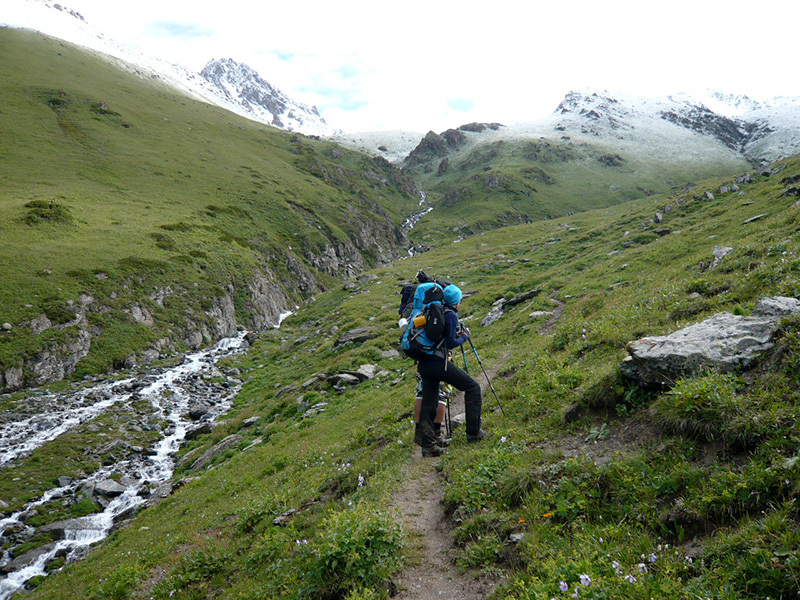 The tours go through the rugged nature of Kyrgyzstan, where you become one with nature. Our special trips are active trips, where you actively participate in botanical or agricultural activities. 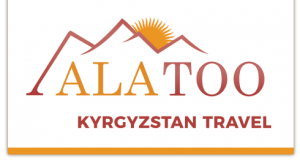 On the botanical journey you will explore different plants and flowers that grow in Kyrgyzstan. The agricultural tour is a trip with workshops about agriculture. 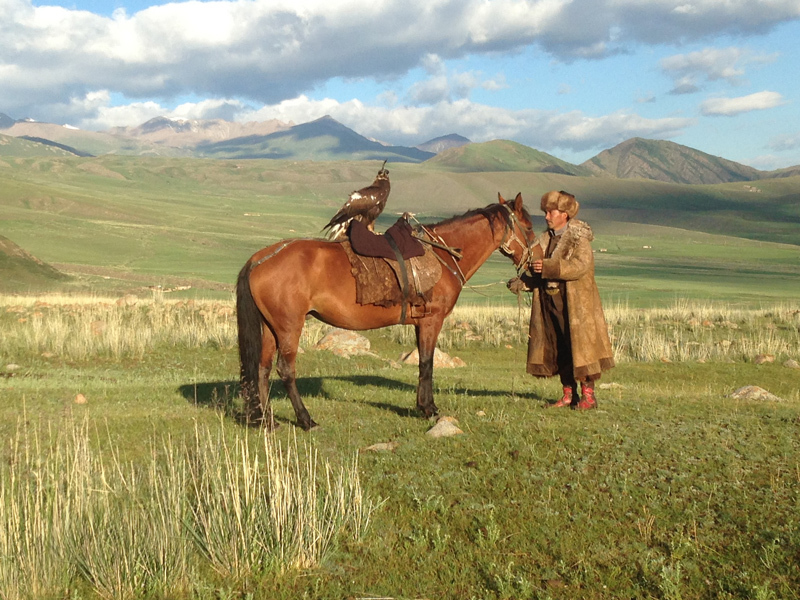 "For everyone who loves nature, Kyrgyzstan is the place to be."